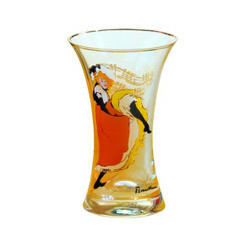 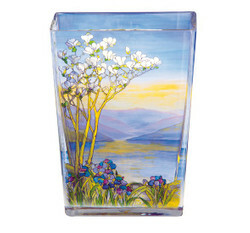 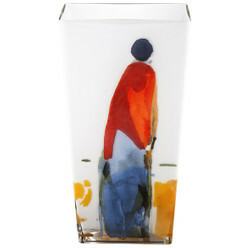 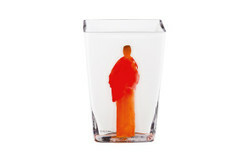 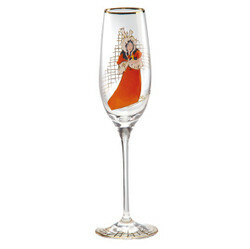 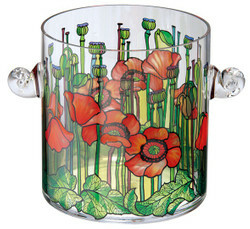 Are you looking for exceptional, modern and high-quality glassware to beautify your home? 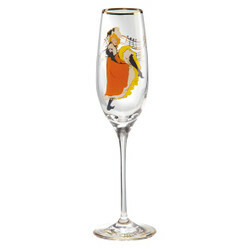 Then you are exactly right at Casa Padrino! 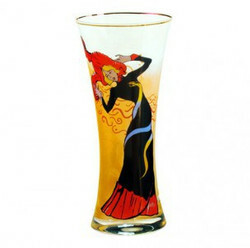 We offer a variety of different glassware of the brand "Tettau".